Beep: On occasion the register will beep when a coupon is scanned by a cashier. This means that the cashier needs to take an action, like entering in a price or to check to make sure the coupon matches the item you purchased. Bricks: Bricks coupons are internet printable coupons, if you hit your back button in your browser after printing, you usually will be allowed to print two coupons. Catalina: A small machine next to the cash register that will print a coupon at checkout. E-coupon: Coupon that can be loaded onto your preferred shopper card that will electronically be taken off at check out if you purchase that item. 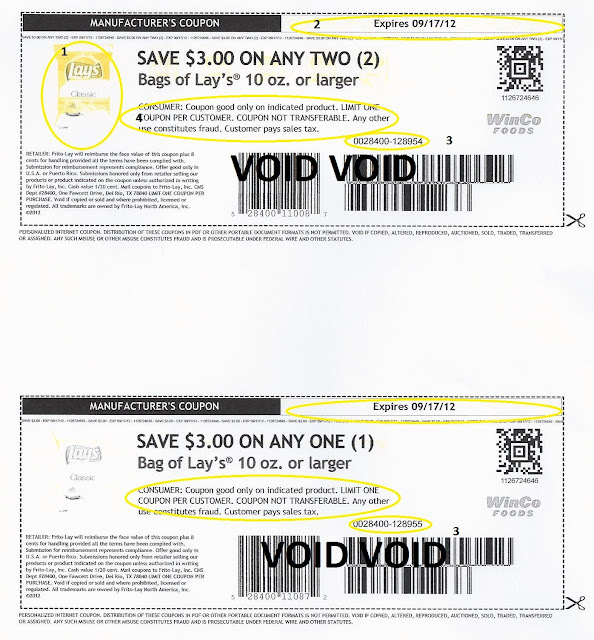 Stacking: Using both a manufacturer coupon with an in-store coupon on one item. Tearpad: A pad of coupons that can be found next to some products. +Up Rewards: Rite Aid Reward program that prints on the bottom of your receipt when you purchase qualifying items. VV: Video Value coupon you get for watching ad-perk videos at Riteaid.com. 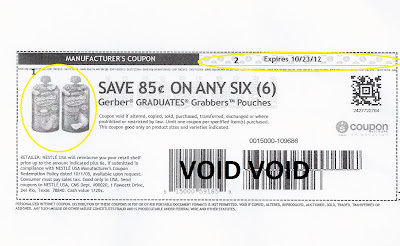 These video value coupons can be stacked with manufacturer coupons. YMMV: Your mileage may vary, meaning it may depend on your stores specific coupon policy.Here are a few more that I was just asked what they are.. 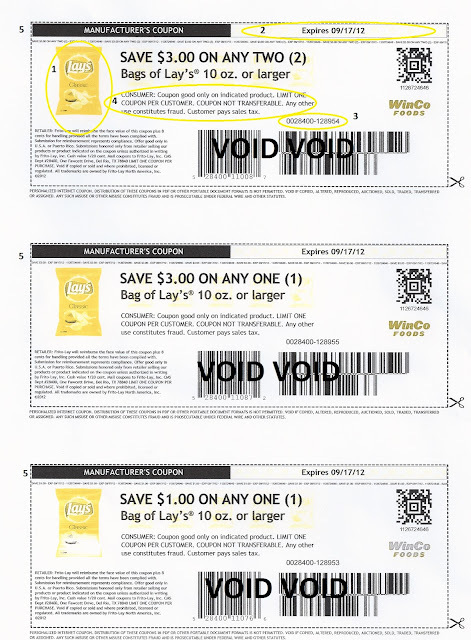 Lesson 7: Where Do I Find my Coupons? online Smart Source Red Plum, Coupon Network, Target, CVS, Walmart, Pillsbury ,and Coupons.com (also try using area code 90210 as well as your own) Most Internet Printable’s or IP’s can be printed twice. Many stores offer online coupons that can be printed or loaded to your customer rewards card, check their websites for details! So I have used the binder, I clipped all coupons and put them into the baseball card pages. I have tried the Hybrid method I clipped what I knew I could use put it in the binder and the rest stayed whole, and were put into another binder in page protectors with the date they came out and the date that the last coupon would expires. This was great till I wanted to hit up a Kroger Mega sale, I couldn’t remember what coupons were out because well I hadn’t clipped most of them. Next I tried a coupon organizer, I had a large stock only needed 1 paper a week so this worked for a few months till my stock was depleted. It was neat it had Velcro to secure it on to the cart out of David’s reach. I could pull them as I went but yeah I needed 4 papers a week again. Here we are tonight they were spilling out of the organizers and I had to do something… well surely this isn’t going to work and y’all know that! 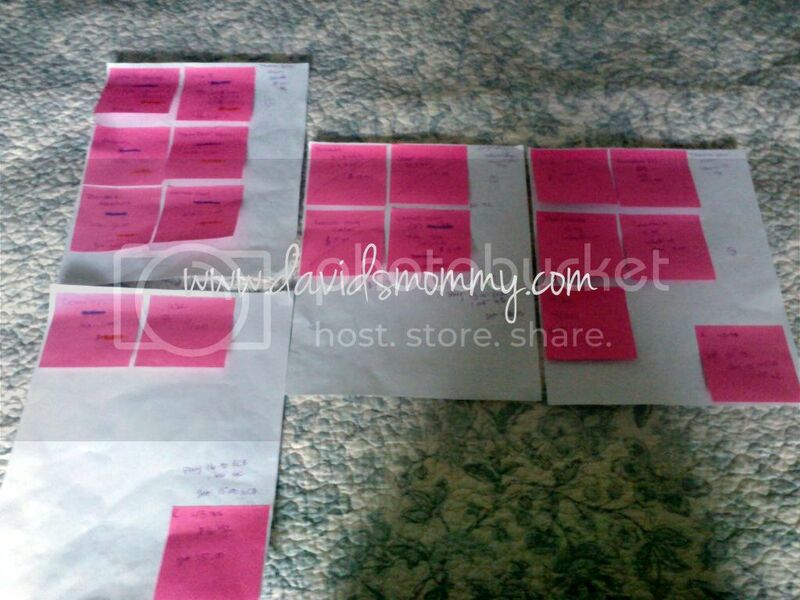 They are 4x6inch file folders and I will have 58 different categories! And It too will attach to the cart! It is waterproof for those freak Texas Rain storms and well yeah David protection LOL. For a copy of my Table of Contents to check out how I will label my folders check out this Google Doc. With this I keep a 1/2 inch binder with my materials for teaching classes as well as my policies and so on :-). On a side note when I clip my coupons I stack my 4 like pages together and then staple each q That I plan to clip through the 4 so I cut just once for each q and all of my like ones stay together. Just be careful not to staple through your bar-codes! Lesson 9: ECB: What are they and how do I roll them? What are Extra Care Bucks (ECB)? Extra Care Bucks, what are they? I like to think of them as free money or CVS money. Extra Care Bucks print out on your receipt after the transaction is complete. ECB’s can be used for almost anything in CVS with a few exclusions: Alcohol, tobacco, lottery and some gift cards. ECB’s are a form of payment not a coupon. This means you can use them with a manufacturers coupon and store coupon. ECB’s expire normally two weeks from the date they print out. The Magic Coupon Machine will print out ECB’s sometimes, usually every three months when you have spent a specific amount towards select products. You can use multiple ECB’s in a transaction or shopping trip. I like many people roll my ECB’s, which means I plan a shopping trip using ECB’s to pay the OOP (Out Of Pocket or amount you actually pay) and gain more ECB’s from that purchase. Doing this will lower or sometimes eliminate my OOP. Then I have more ECB’s to use for my next transaction or shopping trip. How do I roll them? I will explain this by breaking down one of my previous transactions. As you can see I used ECB that I had previously earned, I also earned more ECB that I now have to use next week! That is “rolling” your rewards! So if you follow me on Facebook you know that we found some FAKE coupons floating around… (A WHILE BACK) Now how many of you would know that its FAKE? Do you know what to look for to spot weather or not a coupon that you found on the internet is real? 1. I have my computer set to print in gray scale to save on ink. 2. Even when printed in gray scale we see the watermark behind the expiration date. 5. There are three different coupons for the same product each DIFFERENT but for the same sized package. 3. As I mentioned above each number should be different and the ones here are the same as the ones on the ones I previously mentioned. 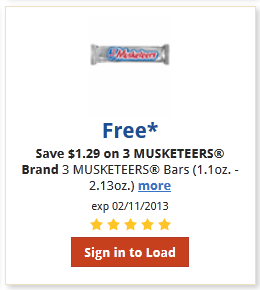 The site claims all the coupons on that page are from Coupon Network… yet I couldn’t find this on their site. I was prompted to install a coupon printer by the site that I know I already had. well I alerted the CIC (The Coupon Information Corporation) that I believed this coupon to be fake, I e-mailed them the site and info on the coupon. Then I called the manufacture to ask them about it and well they told me that they occasionally e-mail or mail out coupons to those on their mailing list, but that never are they posted on any of the typical online coupon sites that offer printable coupons! So the lesson in all of this is follow your gut if it seems to good to be true or has a foul odor then it probably isn’t an ethical coupon! 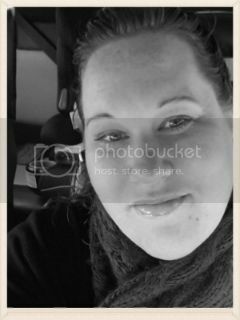 Also there is another site that I suspect may also be FAKE because of how the coupons print and some of the coupons that are posted on there being from the same manufacture as these that were in question so please avoid www.commonkindness.com I am waiting to here from the CIC regarding the site. The trick is using coupons for the item that are from the store as well as a coupon for the item from the manufactures, I do this most at Target, CVS, Walgreens, and Albertsons. As you see in the image above pairing a Target coupon along with a smart source coupon can lead to very cheap or even free Skittles! CVS is a great place to stack coupons, the “Red Machine” loves to spit out coupons for items that we tend to purchase or that are on sale when paired with manufactures coupons! Just remember to roll your Extra Care Buck! 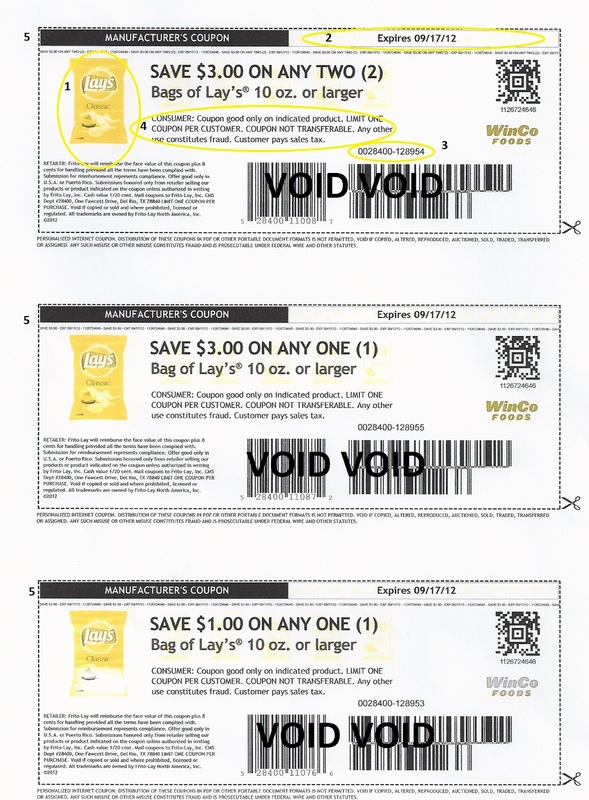 Formula checks can be stacked with store coupons as well as manufactures coupons which will drastically lower the cost when this can be done, Please remember to know your stores coupon policy, before you try to stack coupons their! I wanted to cover rebates. There are quite a few out there right now and are an awesome opportunity to make money. ONE REBATE PER HOUSEHOLD unless otherwise specified! So the first thing is participating products. All rebates will have a list of products that are included in the rebate. MOST rebates include all products made by that manufacture. Some only include certain products, sizes, flavors, etc.. so be sure you are purchasing the correct items for your rebate by all specifications, otherwise your rebate will be denied by the company and you will not get your receipts back to submit for another rebate. EXAMPLE: Currently there are approximately 4 rebates being offer by Proctor and Gamble. Two of these rebates include ALL P&G products, the other two only include beauty items such as Olay, Venus, Pantene, etc… So again be sure you know what products are included and plan accordingly. Second, rebate dates and submit by dates. These are NOT the same thing. Rebate dates are the dates between which your products must be purchased. The submit by date is usually a week after the rebate end date and is the date by which your rebate MUST BE POST MARKED in order to be qualified for the rebate. ****Remember to ALWAYS COPY YOUR RECEIPTS*** before you send them into the manufacture for any rebate. On the off chance you get a letter saying we did not receive a receipt for this or that you can go back in your records and provide them with the information needed to complete your rebate. And I always mark the rebate name and date I sent it out for my own records. Third, items must be purchased in one transaction versus multiple transactions. Some rebates require all products to be purchased in one single transaction and must appear on one single receipt in order to be considered for the rebate reimbursement. Others will let you break those items up into several different transactions making it easier to obtain the necessary amount over a longer period of time rather than in one single trip. So please be sure to read your rebate forms thoroughly before you complete a transaction or transactions for a rebate. If a rebate requires you to submit UPC’s they usually require them one of two ways. They will either ask for the original UPC’s to be removed from the product and sent to them, this means ALL upc’s must be included with the rebate form, or they will ask you to write them in on the rebate form. If you purchase multiples of an item for instance shampoo or conditioner you must still list EACH UPC on the form. If you run out of space you are allowed to include an additional piece of paper with the remaining UPC’s on it. Unless otherwise specified you are permitted to submit for ONE rebate per household. If you send an additional to the same address it will be bumped from their system and you will not get your receipts back. ***** Please please always read your rebates when selecting products… I realized that I bought the wrong product for one and will be re doing it because it is for kitty litter so it isn’t the end of the world but now it is on hold for a few weeks! I will submit 3 rebates for $10.00 each which has me about $5.00 ahead and I can spend that money anywhere! For reference I have 1 Extra Care Card, and until recently only got 1 paper per week with the occasional buying of a second if the grocery coupons were fitting to my family’s diet which is on the healthier side! 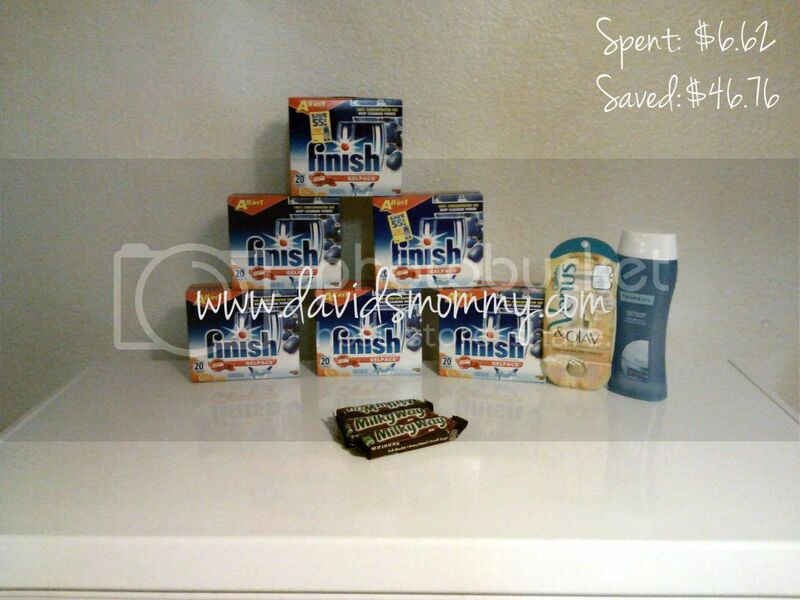 So the stockpile you see me brag about was built on 1 Extra Care Card, One paper per week, plus Coupon Trains, and Random Acts of Kindness from other couponers! 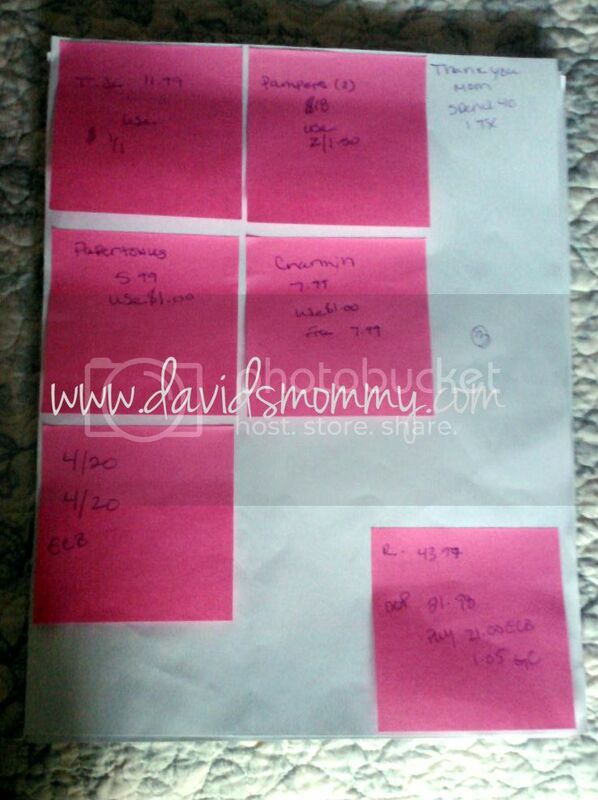 I am working hard to set an example for David and when he is old enough teach him how to properly use coupons! DON’T clear shelves! Just because you have 16 coupons for a sale item doesn’t mean you need to use all of them at once. The same sales and coupons normally come back around every three months. 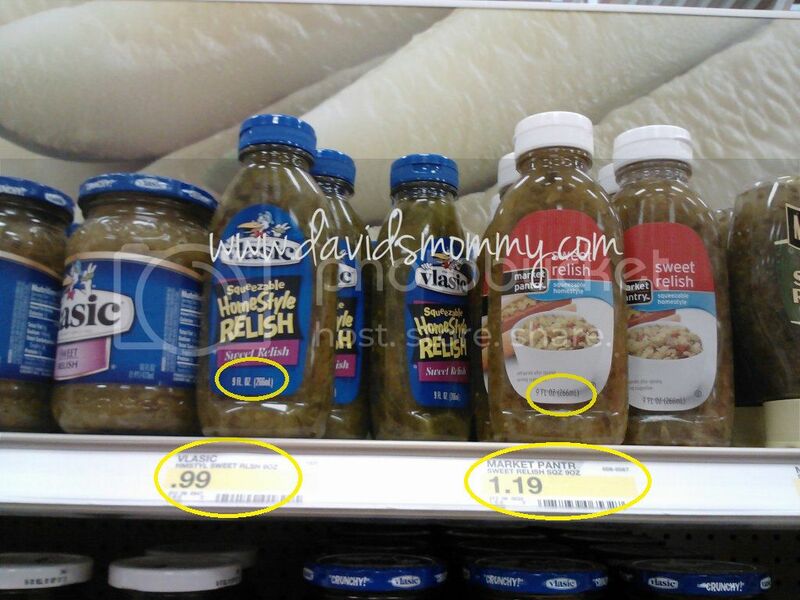 DO leave some items on the shelves for other shoppers and couponers. DON’T take inserts without paying for them. It is illegal for you to take extra inserts from the stores, newspaper machines or recycle bins. DO call your local news paper and see if they have any deals on Sunday only customers. You can also ask all you friends and family if they get the Sunday paper to save you the inserts. DON’T be rude, hostile or yell at store cashiers or store managers. DO remember they are people too and they make mistakes like you do. Be assertive and explain courteously what the problem is and they will respond to you much better. Always keep your policies in your binder. DON’T be inconsiderate of other shoppers. So after a link was posted to my personal Facebook page I felt it was important to point out the trusted sources of coupons. PLEASE avoid websites that ask you to pay for a service (Advance Grocery ) is on of these. Swagbucks (you can sign up here through the blog and earn free gift cards for using your coupons and completing internet searches). Also check your local grocery stores website for digital coupons that can be loaded to your club card.